Gifts are of very high value in our life but buying a gift can be a challenging task because one does not know whether the gift will be of the recipient’s liking or not. A sufficient solution to this issue is Magento 2 Gift card which allows you to buy a gift card and then you can send it to your recipient at your specified date and time. Magento 2 Gift Card extension is a prerequisite to developing a successful E-commerce business. 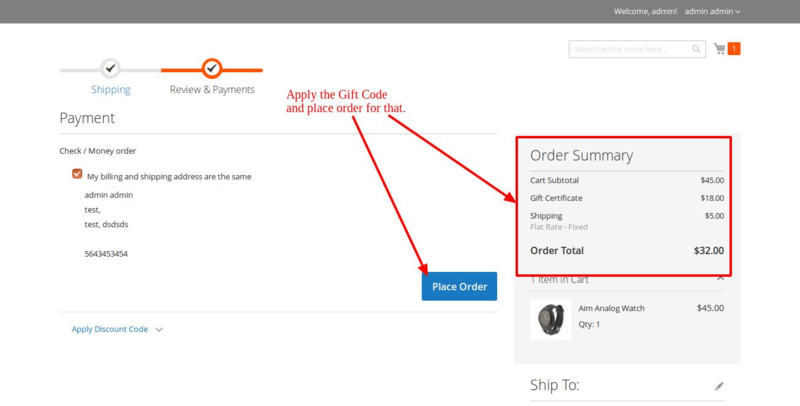 How to create gift card in Magento? The recipient can easily redeem the Magento 2 gift card by just adding the gift certificate code at the time of purchase. 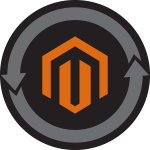 When used, the predefined discount avail on the Magento 2 gift voucher will be debited from the order. Gift cards applicable for certain categories can also be generated with the Magento 2 gift certificate extension. 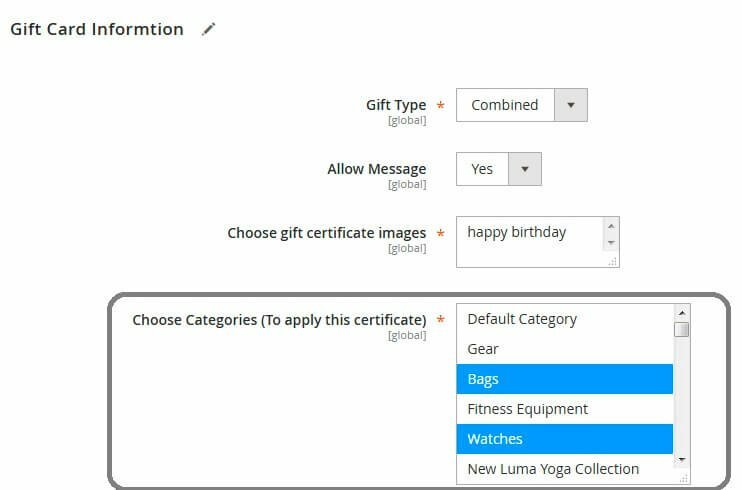 For example, if you want to create gift cards applicable just for the bags section, you can choose the same in the product category while configuring the Magento 2 gift options. Magento 2 gift card functionality allows the sellers to choose gift card templates according to the theme of the card. For this, they are provided with a variety of Magento 2 gift voucher templates to choose from. The sellers can also create custom gift card templates very easily and quickly to fulfil their respective requirements. Sometimes after receiving a gift card from a friend, people might forget using them until the expiration. To prevent such a situation from happening, we also allow you to notify your customers. With this, your customers can choose their particular time-zone and get the gift card emailed exactly when they want without trouble. If your customers wish, they can even create their custom template by adding some pictures of their liking. This way, you can give them the perfect thing that they are looking for. 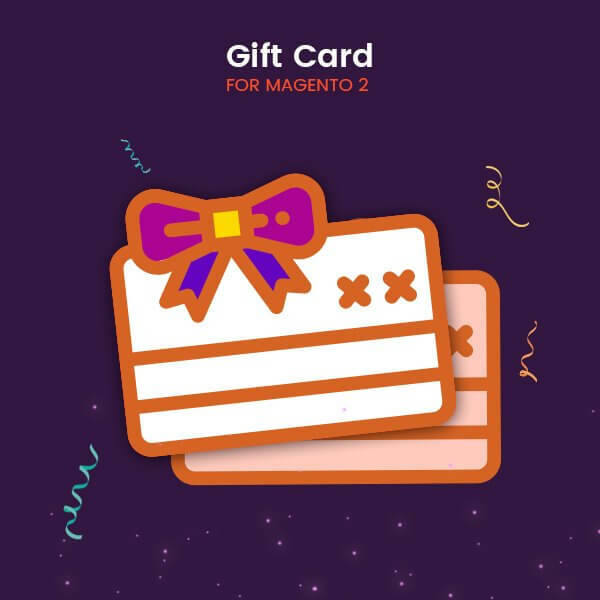 Magento 2 Gift card carries good news even for enterprise as it is also compatible with different aspects of a business to enrich the spectrum of customers satisfaction. Because of this, it can also be called Magento 2 Enterprise Gift Card. Create custom gift card templates. 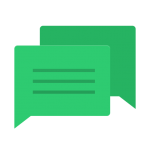 Permit customers to choose their required time zones for accuracy. Notify the recipients with an expiration date before their gift cards expire. 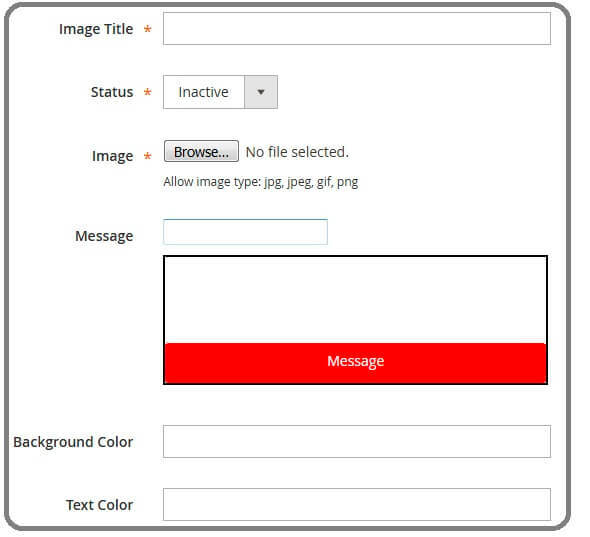 Allow customers to upload their pictures to create custom templates. Reciprocate the request with fully equipped Enterprise gift card. The pleasantness of shopping is the absolute goal of any retailer and paramount requirement of buyers. The Gift Card is one more useful step towards the seamless omnichannel shopping experience.